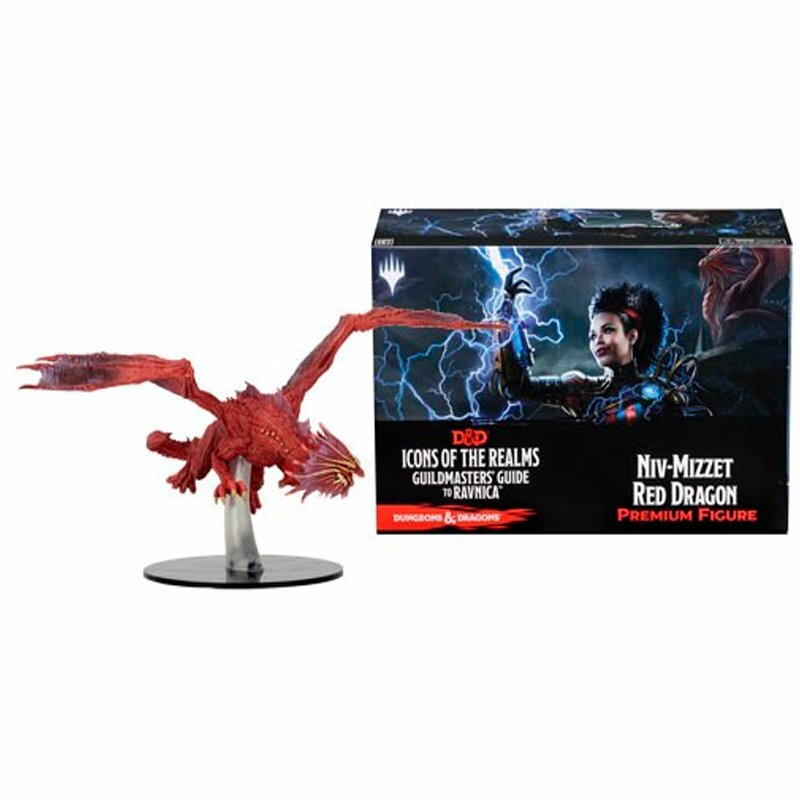 The gorgeous detail on this miniature highlights the incredible power of the Dragon Wizard, Niv-Mizzet! 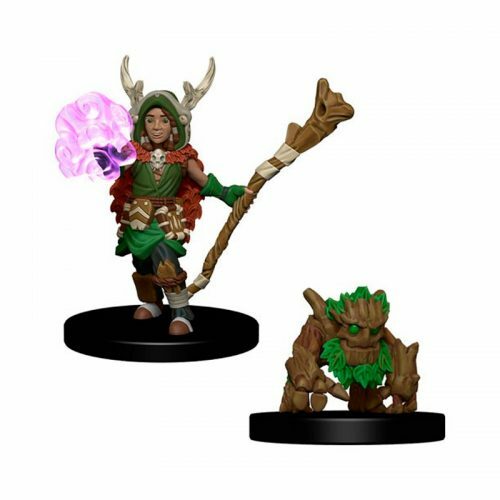 Bring the awesome innovation and creativity of the Izzet Guild to your Ravnica adventure with this premium figure! 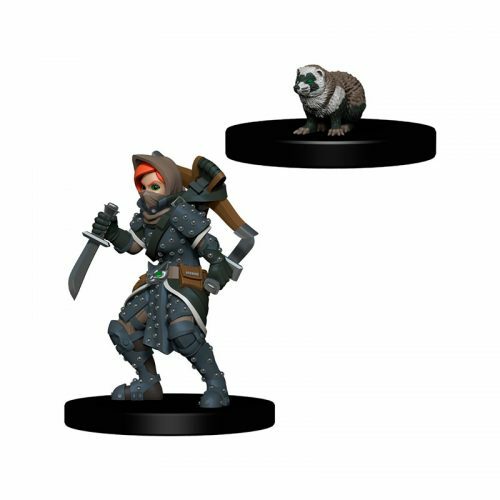 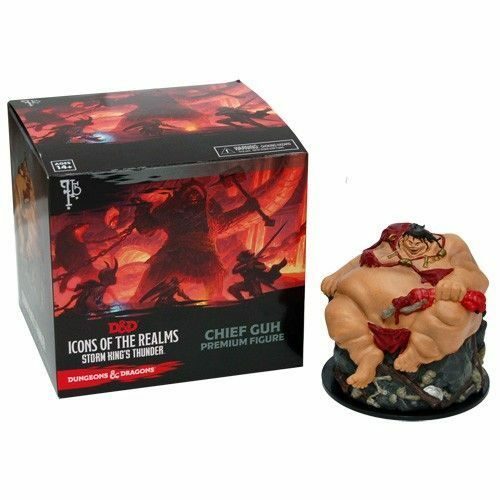 This fantastic pre-painted premium figure will be the perfect piece to create an immersive roleplaying-game experience. 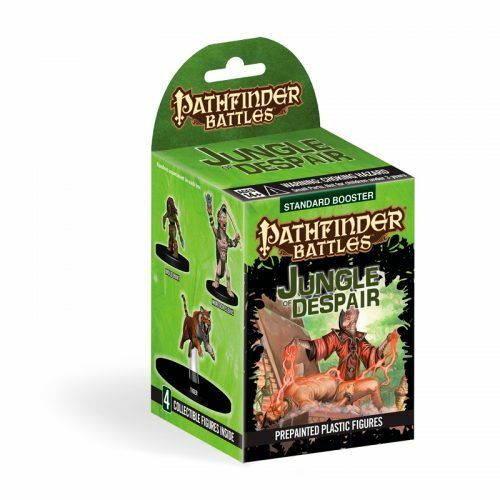 It’s the perfect addition to your Ravnican adventure and beyond!